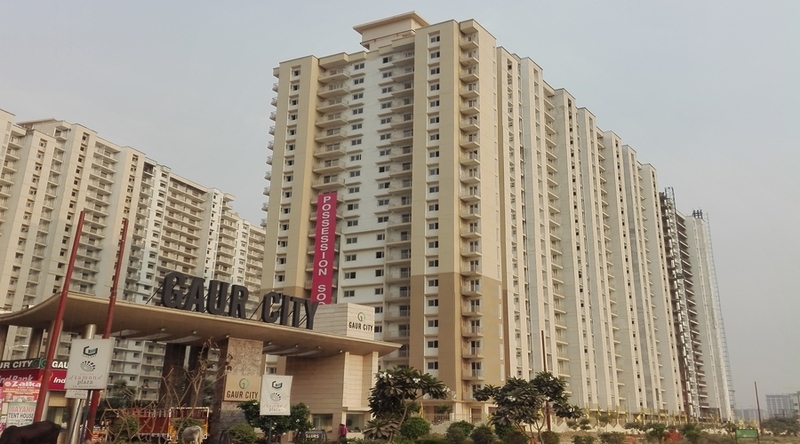 Saya Zion is a project by Saya Homes located in sector 4 Greater Noida and a part of most Elite Township Gaur City. Saya Zion is offering 2,3, and 4 bedroom flats with unique floor plans. 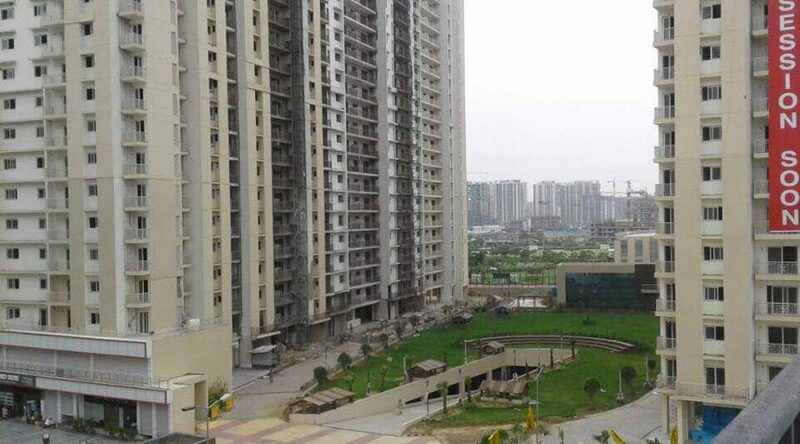 Saya Zion Noida Extension is built on an area of 5.25 Acres,600 Units across 9 Towers and 20 Floors. 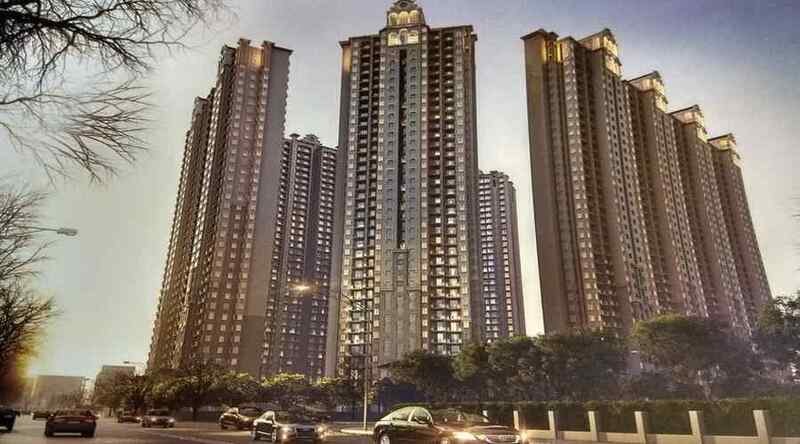 Saya Zion Noida Extension is the best project in the Noida Extension due to its unique floor plans and its stadium facing prime location. Two high-speed elevators for four flats on every floor. Three-tier 24x7 security with CCTV camera and intercommunication system facility. Water softening plant for general provisions of water. 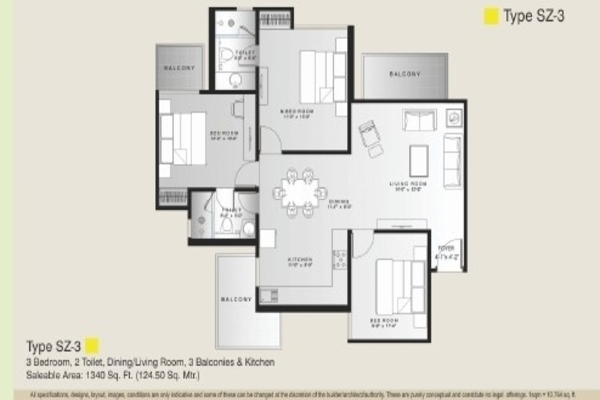 Saya Zion floor plan 2bhk 1045 sq.ft. 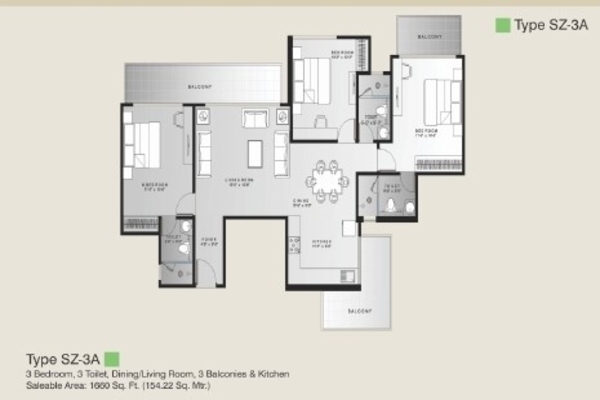 Saya Zion floor plan 2bhk study1220 sq.ft. 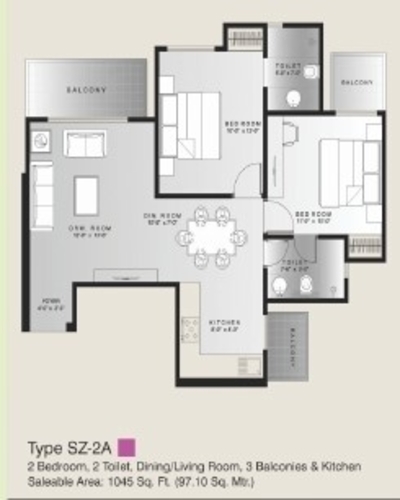 Saya Zion floor plan 3bhk 1340 sq.ft. 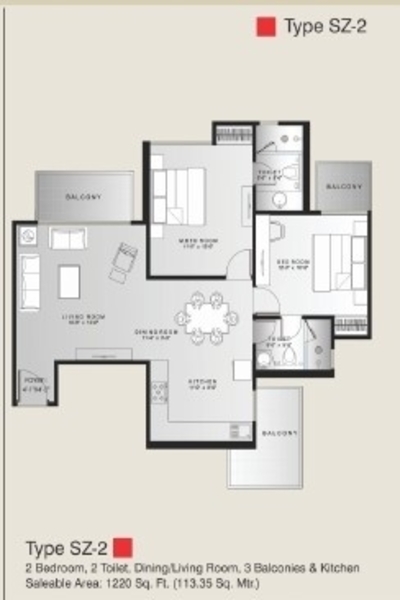 Saya Zion floor plan 3bhk 1660 sq.ft. 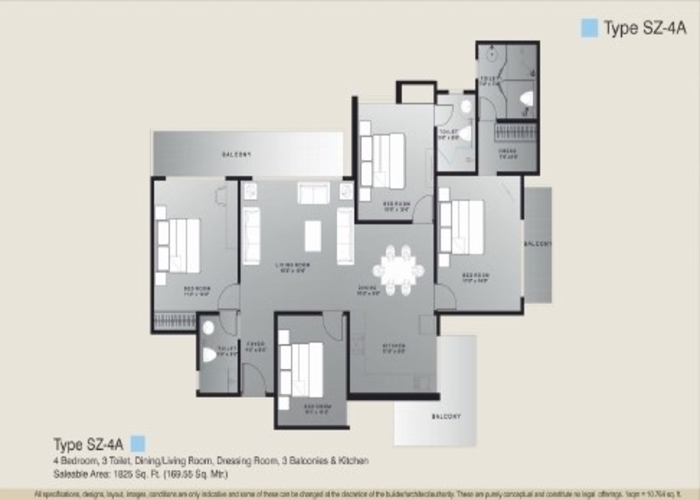 Saya Zion floor plan 4bhk 1825 sq.ft. Wow, this is really interesting and very useful post, thanks for sharing.Wow, this is really interesting and very useful post, thanks for sharing.